With CK Landscape Construction you will be provided with a full service owner and operated, well-equipped Landscaping firm with more than 10 years of field experience. 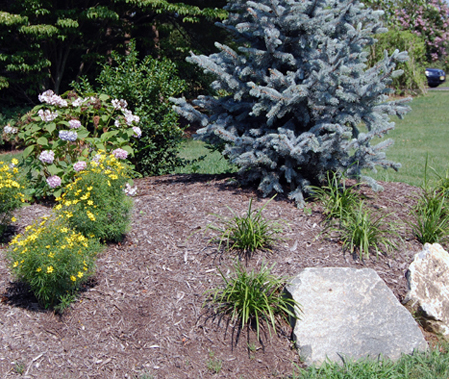 With a vast knowledge of the local conditions and suitable plant material we can customize your Landscape project to fit your lifestyle. 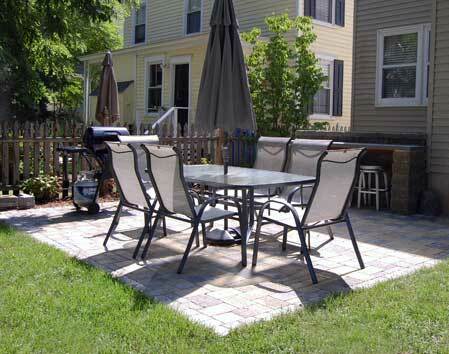 When CK Landscape Construction first opened its doors, pavers were the new thing. There were very limited style and color selections and every manufacturer had its own installation specifications. As the years went on we followed the trends as well as standardizing the installation specifications for each application (foot traffic, vehicle traffic and commercial). Today there is a vast selection of colors, styles and manufacturers as well as many natural materials. CK Landscape Construction has the knowledge, experience and willingness to stand by our work for all of your Hardscape needs. 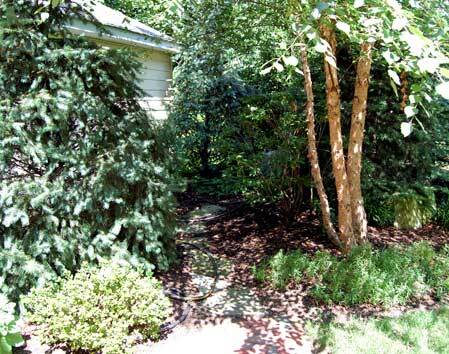 CK Landscape Construction takes pride in keeping your commercial grounds looking professional and maintained. Along with ground maintenance performed in the Spring through the Fall we offer Commercial snow removal services. Advanced notice and contracts are required for ground maintenance and snow removal services. CK Landscape Construction knows firewood, as we should, it was how we started our business. We have been in the same location for over 15 years. All of our wood is cut into 1 of 2 lengths. Size 18-24" is for large wood burning stoves and fireplaces and size 12-16" is for small stove's and small fireplaces. Both sizes consist of mixed hardwoods all of which are listed as suitable fuel wood by the National Firewood Association. 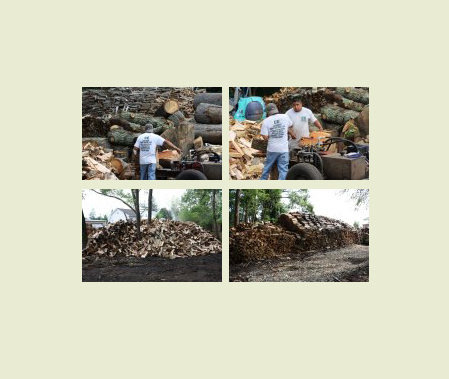 CK Landscape Construction handles every aspect of the firewood process from bucking, splitting, seasoning to delivery. We begin delivering in August and our supply of #1 seasoned firewood will usually be exhausted before Christmas. However, we always have firewood in various stages of the drying process throughout the year. We also have specialty wood's usually broke down to chiminea size (cherry, hickory etc.) Our delivery size is from 1/2 cord and up. Not far from the firewood, Rustic Furniture is our latest venture. We select several logs that come in as Firewood usually oak and cherry wood. None of the selected logs would normally be considered mill quality because of knots, bends or other imperfections in the log. We specifically select these for the milling process because of the character of the wood once milled. The live sawn slabs are left to dry for a year before they are cut into dimensional lumber and that's where our customer's come in. Once dried and sized we can build just about anything you would like. 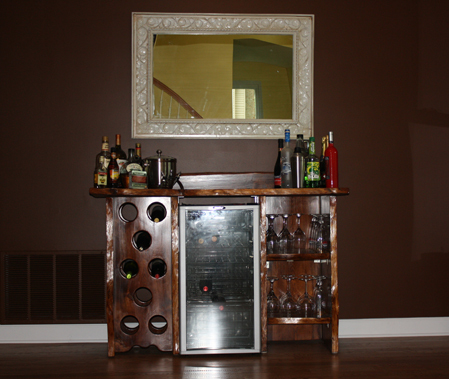 All furniture orders are subject to material availability and are built one piece at a time. The piece of furniture you order could be from the tree in your backyard.